biggest and best in Riggler history. You will like it. 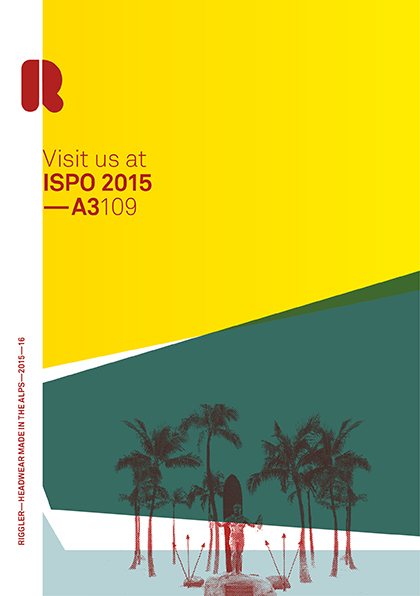 You can find us at Hall A3 – Booth 109. See you there.